How Far is Shakthi Elegant Embassy? 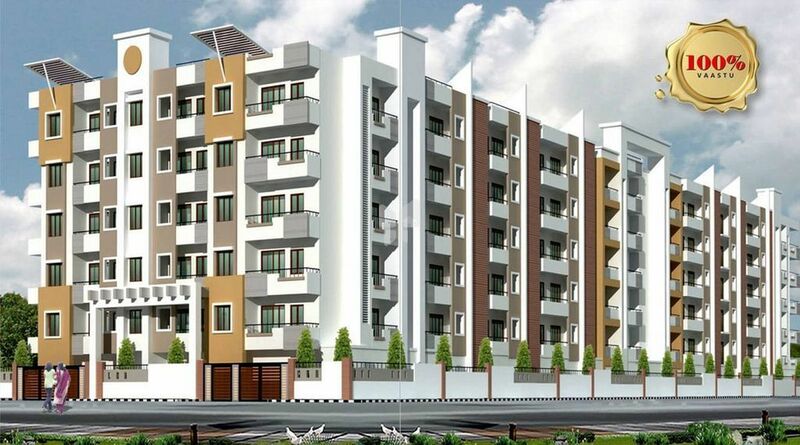 It offers 2, 3 BHK Apartment in Bangalore South. The project is Completed project and possession in Jan 15. Among the many luxurious amenities that the project boasts are Multipurpose Room, Closed Car Parking, Power Backup, Car Parking, Intercom etc. Toilets:All CP fittings of JAQUAR or equivalent make.